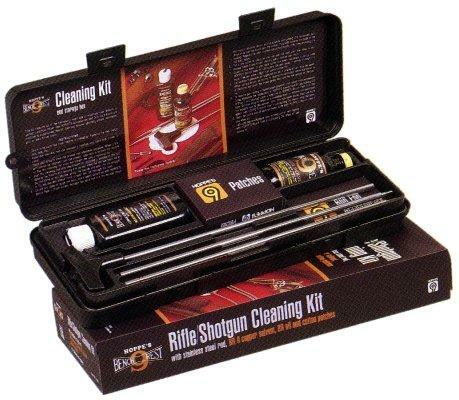 Hoppe's rifle & shotgun cleaning kit all calibers and gauges with aluminum rod, clamshell package. Does not include brushes. Hoppe s No. 9 Solvent, 2 oz. 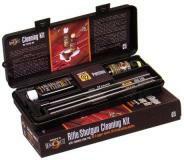 Hoppe s lubricating oil, 2.25 oz.